One of the most positive developments in medical education in 20 years. 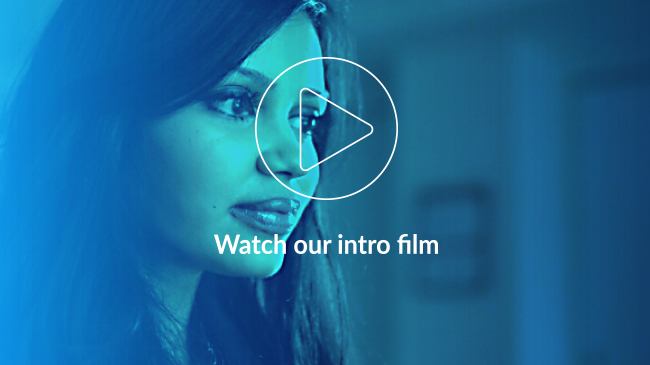 Developed in the UK, these interactive programmes deliver exceptionally high-quality training. 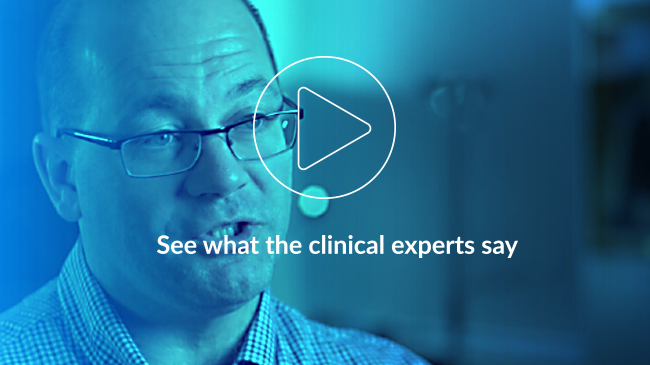 The world's largest and most successful online medical content production initiative. This e-learning has made training significantly easier because trainees come to sessions much better informed. You can access the content online and study anywhere, at any time. Enjoy 24/7 access to high-quality e-learning developed by the UK’s medical royal colleges, Health Education England and other leading professional bodies. Our e-learning has transformed medical education in the UK and it is now used in more than 65 countries worldwide. 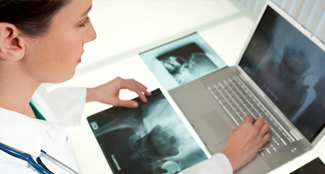 Why choose our healthcare e-learning? Clinical specialists in Australia and New Zealand are now benefitting from our e-Learning for Intensive Care Medicine (e-ICM) programme. The ICK is a new 12-month learning package designed for healthcare professionals working outside the UK. Developed by the UK’s Faculty of Sexual and Reproductive Healthcare (FSRH), the package offers a raft of benefits for learners. 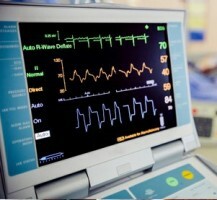 The e-Learning Anaesthesia programme will be going through some significant updates and changes over the coming months. A new e-learning programme that helps healthcare professionals to build their understanding of mental health issues has been launched by eIntegrity. 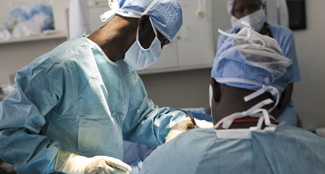 See how our programmes are transforming healthcare e-learning globally. Doctors in the Gaza Strip are using our eSurgery programme to enhance their training thanks to the International Committee of the Red Cross. This is part of a wider programme to develop key skills. 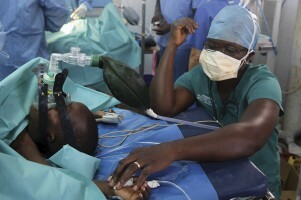 Medical residents in Tanzania are enhancing their skills with the award-winning anaesthesia programme through our partnership with the Radboud University Medical Center in Holland. 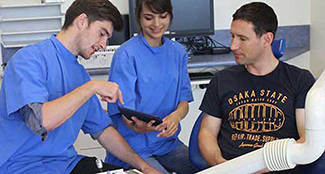 Our dentistry programme is supporting the training of all undergraduate and postgraduate students at the University of Otago, following a highly successful pilot programme. The Arab Board of Radiology and Medical Imaging (ABRMI) has now made key elements of our radiology programme mandatory training for all students taking its courses. In this spotlight, we find out how our Image Interpretation programme has been supporting radiography students at the Nelson Mandela University in South Africa. We talk with Associate Lecturer Riaan van de Venter who has been using the e-learning with his students as part of a blended approach to learning. The past few decades have seen huge advances in sexual and reproductive healthcare (SRH), including better health promotion and wider access to services. 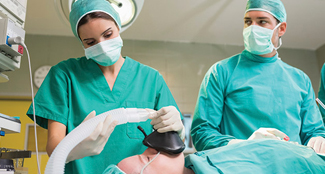 As the demand for healthcare services in this area continues to grow, so the demand for appropriately trained specialists increases. Skin conditions are amongst the most common complaints seen by doctors and other healthcare professionals. So, the demand for top-class training has never been greater. e-dermatology is a high-quality training tool that helps doctors to improve their skills in assessing, diagnosing and treating a variety of skin problems. It perfectly complements traditional teaching methods. If you work for the NHS, you should register for these programmes via the e-Learning for Healthcare website. Our learners include healthcare professionals, trainees, healthcare providers, training organisations, colleges, universities and hospitals.